/ What’s the Best Day and Time to Apply for a Job? 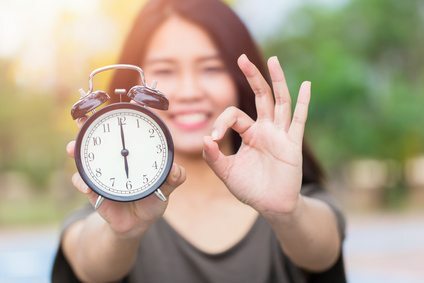 What’s the Best Day and Time to Apply for a Job? How much could it matter what day you apply to a job online? Or whether it’s morning or afternoon? Turns out it matters a lot. Here’s some guidance on the best day and time to send your resume. According to a TalentWorks survey of 4,000+ job applicants, applying between 6:00 and 10:00 in the morning increases your chances of getting an interview by 89%. That’s pretty close to doubling your chances! The second biggest timing advantage you can get is a 65% boost for applying within the first four days of the job’s posting. As for day of the week, Monday is the best day to send your resume, with a 46% boost in your chances. Also pretty decent are Tuesday, Wednesday, Thursday and Sunday. The worst days by far are Friday and Saturday. Choose the best day to and time to apply for the job – why not give yourself every advantage?